What is 4K Recording Like with the New Sony NEX-FS700RH? While 4K recording can be huge to manage, store and, ultimately, bear with, there’s no denying the fact that it is the best way to get the finest details for superior HD images. Its image capturing capacity simply takes HD pictures to a far higher level, which is something videography professionals aim for. 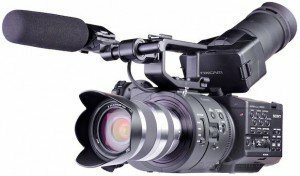 What are the key features of Sony NEX-FS700RH 4K Super 35mm? 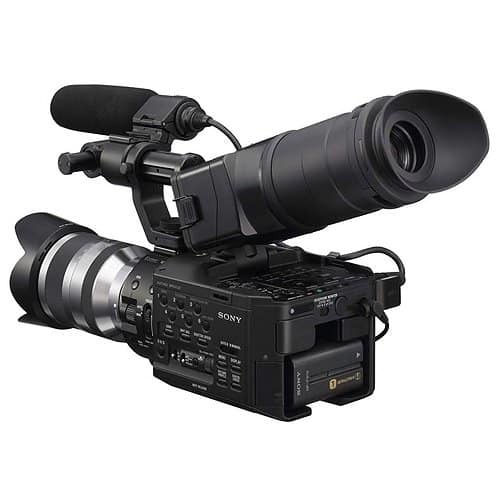 High Sensitivity, Minimal Aliasing and Low Noise the Sony NEX-FS700RH captures motion pictures with high sensitivity while providing minimal aliasing and superb noise reduction. The readout chip has been optimized primarily for high-speed shooting, so whether you are covering outdoor presentations, sports events or such other extreme action settings, this camera is set to go! This Sony camcorder records 4K RAW using the AXS-R5 RAW recorder. The output takes on a 4096×2160 resolution, making for a stunning result either in 24p, 25p, 30p, 50p or 60p. Crisp, sharp and fine – the NEX-FS700RH doesn’t fail to deliver in terms of detail quality with its 4K RAW output. The 2k RAW outputs, on the other hand, are displayed at a 2048×1080 resolution. As with the 4k formats, the 2K RAW formats can also either be in 24p, 25p, 30p, 50p or 60. 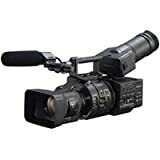 One of the most important information videography enthusiasts look out for in Sony camcorder reviews is the camera frame rate. And the NEX-FS700RH doesn’t disappoint in this aspect. It captures 4K RAW at an HFR of 120fps for 4 seconds and 100fps of ongoing recording. For 2K RAW outputs, on another note, the options are wider range, including ongoing recording at 100, 120, 200 and 240fps. Your only limitation would just be the memory capacity and the battery life of the camera. Another key feature of the camera that’s worth highlighting in this Sony camera review is its slow motion capacities. At full HD, the NEX-FS700RH can slow down up to 10x and at 240 fps. For lower resolution videos, however, motion can be reduced up to 40x and at 960fps! This allows you to try out creative options which would have only been made available in specialist type of high-end equipment. Because an HD-SDI Remote Interface protocol has been embedded in its HD-SDI signal, this camcorder can be used side by side a compatible HDMI external recorder. It sets in the recorder’s status signal, allowing it to follow through the camera’s recording operations. 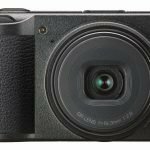 If you are looking for a video camera that will offer you a wide range of creative options, then the Sony NEX-FS700RH is one that you should definitely consider. Why? 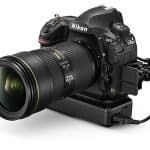 Because it comes with an E-mount interchangeable lens system that allows for the use of different arrays of lenses. With adapters, you get to choose from over 35 lens systems available. What’s the Verdict for this Sony NEX-FS700RH 4K Review? 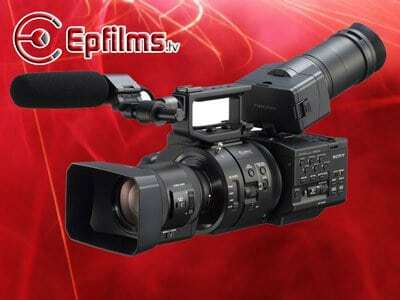 Overall, the Sony NEX-FS700RH is a high-performance camera that truly delivers. There are many camcorders out there labeled as 4K camcorders but actually do not record in 4k resolution. Well, this Sony camera certainly isn’t one of those as it records 4K RAW output in 4096x2160p resolution while also offering a 2K option in 2048x1080p. What’s more is that it is equipped with an interchangeable lens system, giving users a wider range of options for their creative preferences. 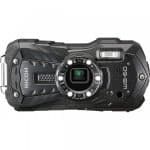 For comparison purposes, you might want to check out our other Sony camcorder reviews.